"a perfect blend of vintage appeal and romantic elegance"..
From Spring Engagement Sweethearts to a Summer Wedding Delight! Canada's sweathearts are back :-) We fell in love with Leah and Darryl's engagement photos back in June but were completely blown away with their August wedding..wow! When Leah and Darryl booked their summer 2011 wedding at The Big Barn at Ball's Falls Conservation in Jordan, Ontario, they had a blank slate with lots of rustic charm to work with. 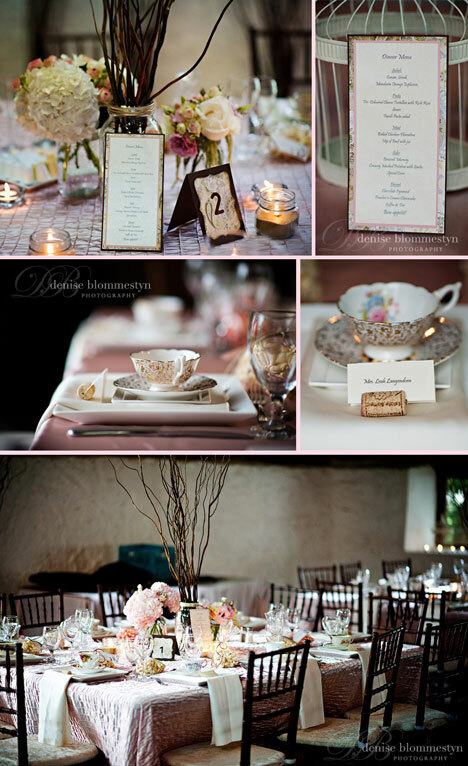 The end result was a perfect blend of vintage appeal and romantic elegance. This was a "do-it-yourself" labour of love by family and friends that helped the couple transform their venue into a warm and inviting atmosphere. From the candlelit aisle at the ceremony to the softly draped reception entrance, personal touches and attention to detail carried the theme throughout the day. 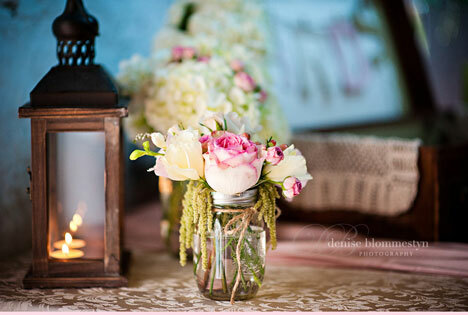 Soft accents colours of ivory and pink coupled with understated décor, like vintage china, soft chandelier lighting and lots of candles made this event over the top elegant! 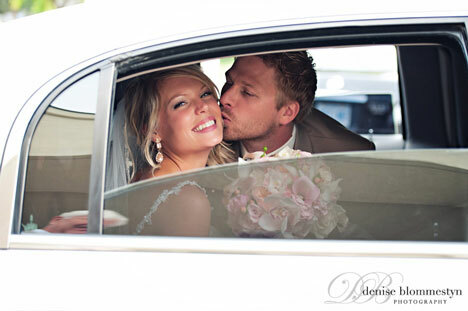 Leah and Darryl's carefully selected accents respected this heritage site without camouflaging its vintage charm. We especially love the seating chart and money box! Who would have thought an old French door and old suitcase would come in so handy? With so many fantastic details to mention, why not just show them to you and help you get inspired..
Favours: Shriner's Creek Kettle Popcorn! !